The Permanent Cosmetic Association of South Africa (PCASA) is a chapter of The Society of Permanent Cosmetic Professionals (SPCP). PCASA is a nonprofit membership society for professionals within the permanent cosmetic industry aimed at the perfect execution of treatments on the part of its members, the advancement of skill and professional development by making training programmes of the highest standard available to its members on a continual basis, and public protection against poor conduct on the part of member industry professionals. The SPCP was founded in 1990 and is the largest nonprofit association of its kind in, not only the United States of America, but also in the rest of the world. PCASA is the SPCP’s South African Chapter. It was established in 2011 and abides by the same Code of Ethics that the SPCP applies to set the industry standard for permanent cosmetic professionals. The PCASA board members all serve limited terms and are democratically selected by its members. 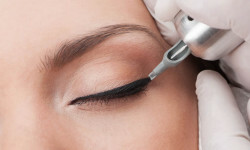 Please search this website for permanent cosmetic technicians, to familiarise yourself with our Code of Ethics, or for professional advice on the unique art of permanent cosmetics. If you cannot find what you are looking for, please contact us with your requirements. 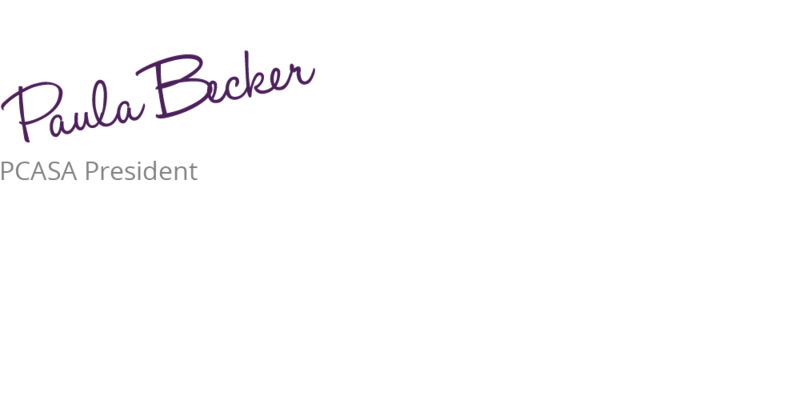 Thank you for your interest in the Permanent Make-up Association of South Africa (PCASA). The PCASA (a chapter of the SPCP) is a sound, non-profit South African professional association owned, operated, and controlled by its members and started in October 2011. The SPCP (Society for Permanent Cosmetics Professionals), is also a non-profit association, has laid down all the guidelines and structure for PCASA. The growth experienced in the SPCP since inception in 1990 is a direct result of its professional and legal structure, compliant with state and federal laws governing non-profit organizations. The Board Members of PCASA are represented by a diverse group elected by the members, serving limited terms. The PCASA is governed by a Code of Ethics that all members must abide to in order to set high standards in this industry. One of the main aims of PCASA is to create public awareness on the do’s and don’ts of this beautiful industry. Soon, the general public will look to our association as the voice of the industry. PCASA also joined hands with SAAHSP July 2018 and all our members will have discounted rates for their salons and be registered with SAAHSP. If you are considering the industry as a career, or are currently a permanent cosmetic professional, begin enjoying the many benefits today as a member. Below are some of the many reasons you should join, support, and participate in the PCASA. Protection (both to the public and the technician), Professionalism and Perfection (helping you to prefect your work). 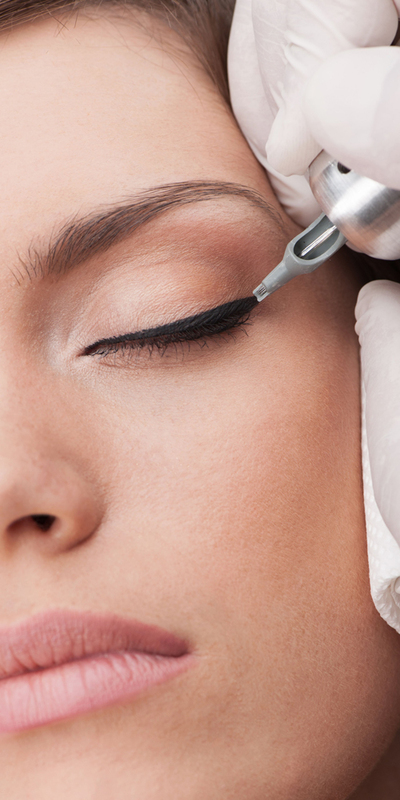 Access to be able to take A Certified Professional Cosmetic Professional (CPCP) Certification Examination. Although the SPCP offers the CPCP exam to non-members, being an SPCP member and obtaining CPCP credentials strengthens your professional profile and positioning in the industry. Quarterly newsletters written by industry leaders providing education and information on new developments as they emerge. An annual educational convention and trade show will be held in the second term of each year. Publicity through many different media so the general public will know where to call for answers regarding the industry. A technician referral program through the PCASA website. Bloodborne pathogen class, in line with SPCP requirement, available every year. Access to support products, including colour books, professional brochures for clients, client history forms, pre-procedure and after care forms, chart notes, and medical, esthetics and machine books and the Ten Year Journal through the SPCP. Registered logos available for exclusive member use through the PCASA Media Kit. Association members are available to assist with self-regulation, publicity, and other business related questions. Enjoy all the benefits of this awesome association!